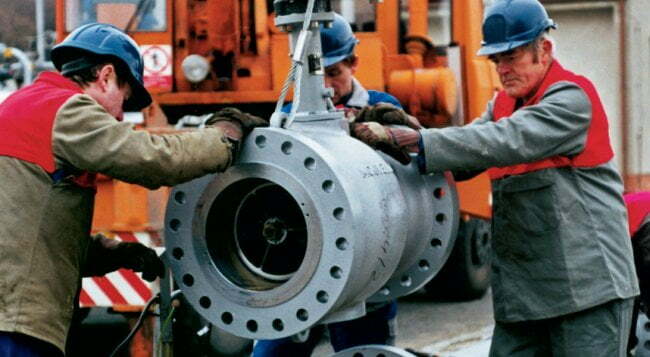 As experts in engineered valve systems, we offer reliable service support. 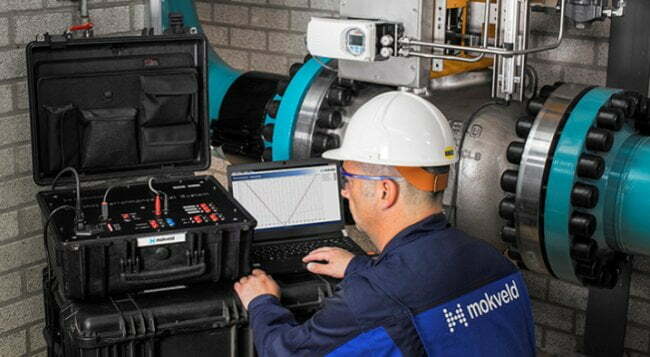 Mokveld's global network, combined with local support centres, enables us to provide you with 24/7 installation and maintenance services, wherever in the world you need it. After 30 years in service, many Mokveld valves are still maintenance free. 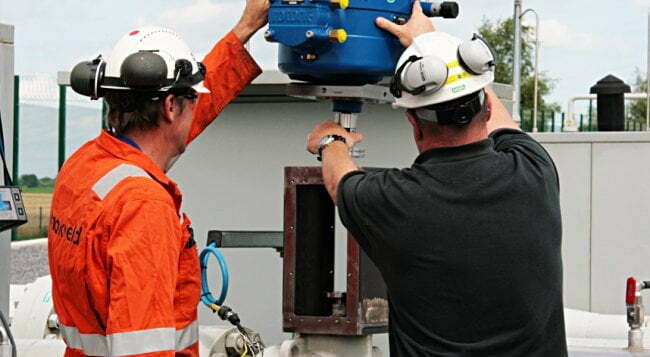 However, in order to ensure you continue to benefit from valves that offer high capacity and safety as standard, we offer a range of modernisation services.